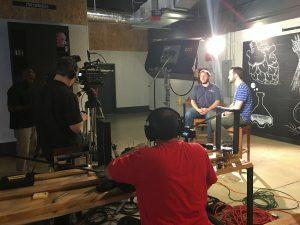 Fluid Films is your top resource in Atlanta for professional quality Facebook Live Streaming Services. 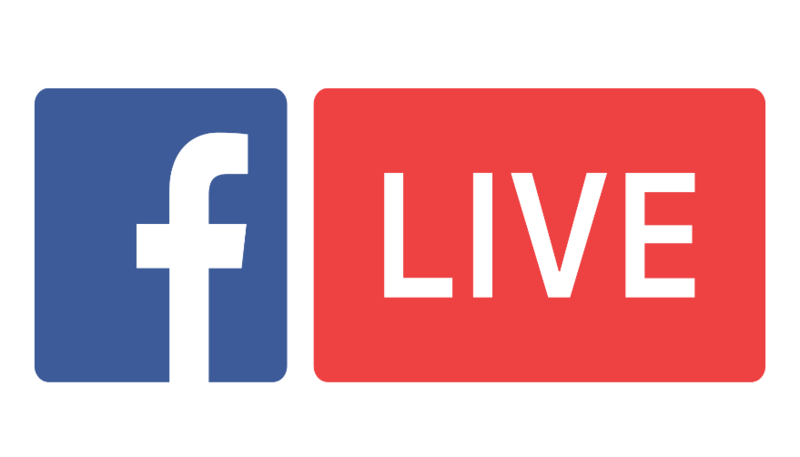 Facebook is rewarding companies who are utilizing it’s “Live” feature with more exposure for products and services. We can provide you the expertise you need to professionally produce your video and stream it to Facebook’s Live API. A professional level live streaming event has more in common with a live television broadcast than a blogger or social media personality “going live” on their Android or iOS device. Fluid Films utilizes multi-camera setups with live switching, professional audio mixing and even on-air graphics. By utilizing Facebook’s Live API, Fluid Films is giving your business the opportunity to utilize any video production resources y0ur live event requires. Tools like professional external and wireless microphones, multiple cameras including SteadiCams and proper onscreen brand graphics so your brand gets the attention it deserves. It’s important that your brand looks and sounds it’s best when utilizing Facebook Live. 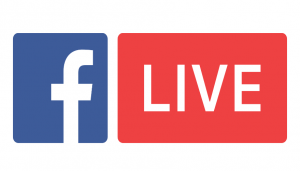 There are several factors that make a Facebook Live Streaming broadcast professional. The live performance is crucial to making the broadcast professional quality. If you’re a business, consider a spokesperson or an actor to help introduce your product. The quality of the video stream. Making sure you have a proper connection to the internet and the proper devices providing the stream, is crucial to providing a high quality live streaming production. Properly lighting your scene so that your on camera talent look their best is often overlooked by semi-pro live streamers. It’s the equivalent of showing up for a job interview underdressed. It just doesn’t look right. Professional quality audio. We’re all used to hearing unprofessional audio in podcasts and video chats. But we don’t have patience for it from a brands Facebook Live Stream. Professional onscreen graphics ensure your brand is getting the attention it deserves. You couldn’t imagine a live sports or news event without proper brand graphics and you shouldn’t imagine your companies event without them either. A carefully planned and rehearsed production is crucial to success. A carefully planned and rehearsed production is crucial to success. Now say it again. Preparation is the key to success. These are just a few of the keys to success for your next live streaming event. Please reach out to us at Fluid Films for more information on how we can make your next product or promotional event a Facebook live streaming success.